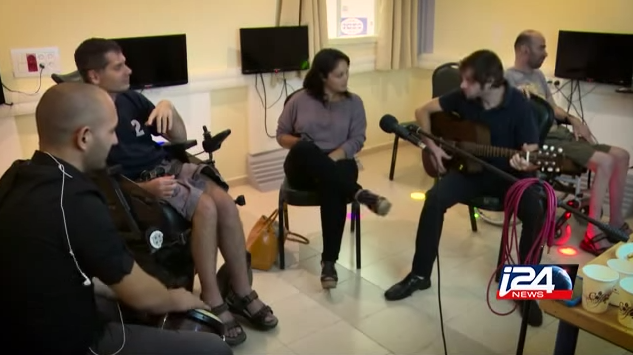 This INCREDIBLE video showcases one of Colel Chabad’s most amazing and technologically advanced projects– their Music Therapy program at the Grabsky MS Center, Israel’s first and only dedicated residential and outpatient center devoted exclusively to patients suffering from Multiple Sclerosis. At the Grabsky Center, people with MS learn to make music with state-of-the-art technology specially designed for them. Amazing and inspiring!